The British Canoeing Coastal Sea Kayak Award is designed to progress your ability in appropriate decision making and personal paddling skills for an enjoyable and safe day out on the sea. This Award endorses your judgment, decision making and expertise and requires a good understanding of paddling on the sea. You should be confident planning and undertaking journeys on the sea in winds up to and including force 4 and/or tides up to 2 Knots, in a sea kayak or specific sit on tops in tidal or non-tidal environments. Your confidence should be based upon both proficiency in skills and a broad appreciation of surroundings and environmental context. 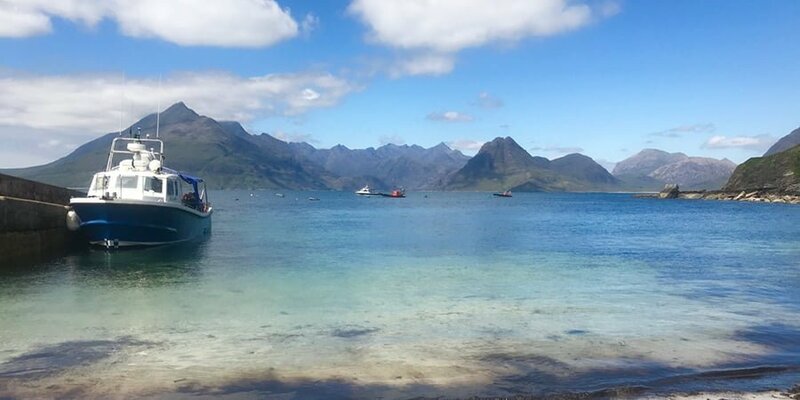 Your award should be seen as a sound basis for independently building the experience and expertise we associate with Advanced Sea Kayak Award holders.We can help you work towards the Sea Kayak Award if you join our Sea Kayak Skye sessions. We can also organise specific sessions geared up to this award. These can take place in and around Plockton or on the Isle of Skye. Just get in touch if you would like us to do this for you.